After months of care and with good weather on our site the GSPCA released Marty the Jersey seal pup back in the wild today and it was without doubt one of the best releases ever for the GSPCA team. This Winter has been exceptionally busy for seal pups at the GSPCA as up until this morning we have had 6 in our care but thanks to a lovely Jersey family and their boat Marty is now back in the wild. Marty arrived at the GSPCA on the 17th December just a week before Christmas last year weighing just 18kg when he should have been 40kg. Pre Puppy Seminar at the GSPCA with Canine Behaviour Guernsey, have you booked your place for Saturday? On Tuesday evening Canine Behaviour Guernsey held a Puppy Seminar for GSPCA team members after the working day. Many of the GSPCA team had a lovely evening with Anna Brehaut wo gave them a great insight into puppies and their behaviour. If you wonder ‘Why Does My Puppy...?’ then book your place now. A look into why our puppies behave the way they do. 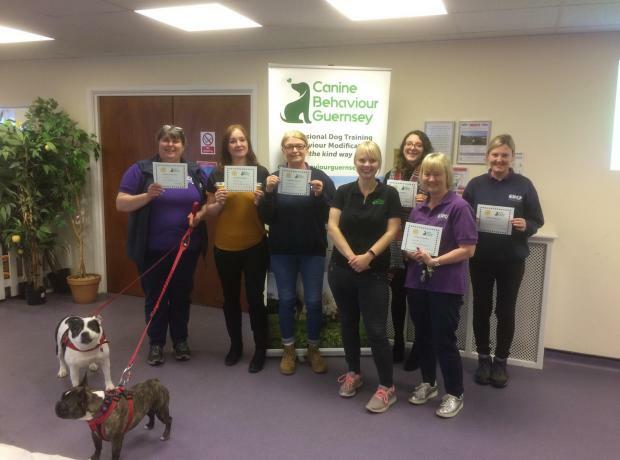 Costs are £30 per person with Canine Behaviour Guernsey. Petplan and the Association of Dogs and Cats Homes (ADCH) have joined forces for the seventh year of the Animal Charity Awards. The awards celebrate the outstanding work of staff and volunteers in animal charities and not-for-profit organisations across the UK, Ireland and Channel Islands. 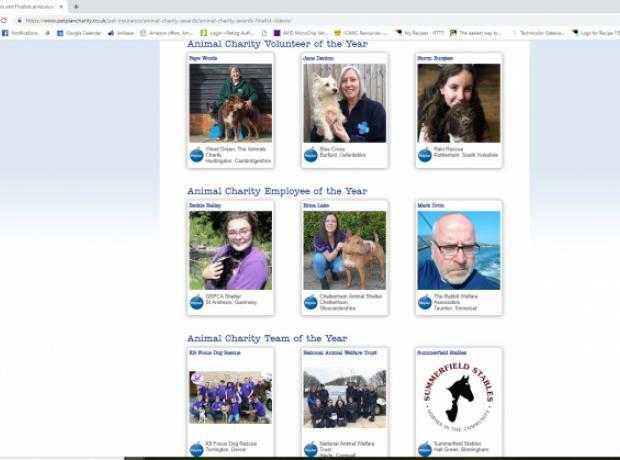 The team at the GSPCA are overjoyed to report that Beckie Bailey GSPCA Animal Care Assistant and all round star for the Shelter from nearly 5000 nominations is one of three finalists for the Animal Charity Employee of the Year. The GSPCA are delighted to announce the fourth volunteer induction of 2019 was another huge success with 16 new volunteers attending taken it to 63 volunteers inducted between the four evenings this year. Steve Byrne GSPCA Manager said "We had a fantastic night last week and inducted 16 new volunteers all wanting to help out at the GSPCA." On Wednesday 3rd April Worshipful Master Steve Martin from St Martins' Lodge No.4142 at the Masonic Centre in St Martins met Steve Byrne from the GSPCA with a wonderful donation. On the 2nd March St Martins' Lodge No.4142 held a Ladies Night fundraiser and all had a fabulous time at Les Cotils where it was held. The proceeds raised for the GSPCA was a fantastic £500 which was presented when they met and from all the team and animals at the GSPCA we want to say a huge thanks to all involved and supported the Ladies Night. 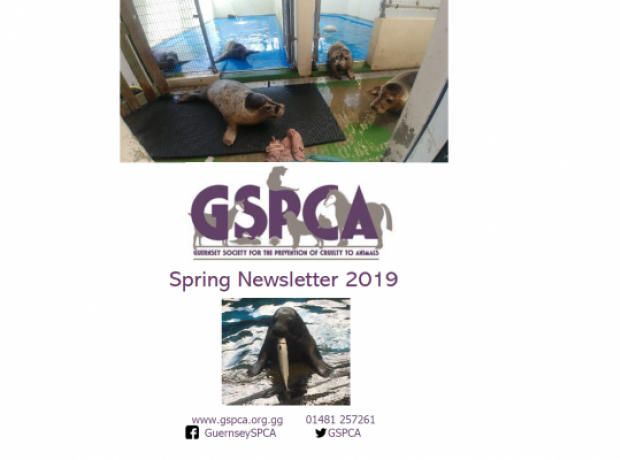 We would like to say a huge thank you to Leanne Oliver who has kindly helped put together our 2019 Spring Newsletter. It’s #NationalPetDay how is your pet celebrating? National Pet Day is a chance for those of us who own pets to show them how much we love them. We all can think of the traditional things: a new toy, some tasty treats, or a long walk in the park, maybe a game of fetch, assuming you have a dog! But, think outside the box and come up with some ideas to celebrate your relationship with your pet. Once you have indulged your own animals with their favourite treats, why not consider donating to the many animals at the GSPCA? On Sunday afternoon the GSPCA team were shocked to find two musk turtles dumped at the Animal Shelter in St Andrews. Every day the GSPCA helps animals in need and for those owners that need to part with their pets no matter the circumstances we are here to assist them. On Sunday afternoon Senior Animal Care Assistant Yvonne Chauvel was carrying out her duties caring for the many animals in her department when she came across the two musk turtles abandoned at the GSPCA. 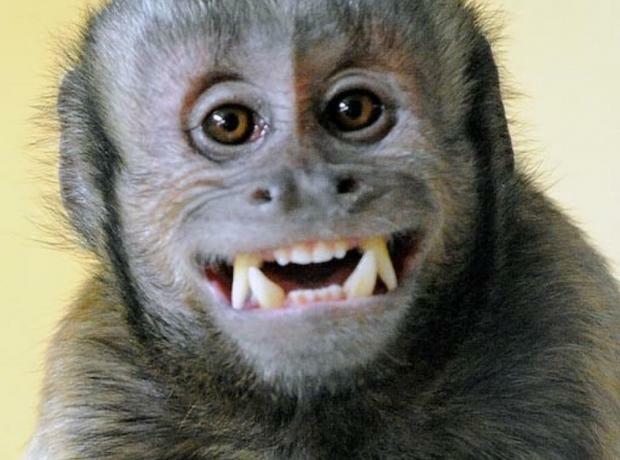 In December 2007 we welcomed a very unusual visitor to the GSPCA – Kodak, a 5 year old Tufted Capuchin monkey. Taken from the wild and sold as a pet to a gentleman in Greece, who thankfully realised that to keep Kodak isolated from species of his own kind, was cruel. Kodak was relinquished to a monkey sanctuary in Holland (AAP) and eventually, a place was found for him at the Monkey Sanctuary Trust in Cornwall. The GSPCA would like to invite members and those interested to join us at our 134th AGM on Wednesday 17th April 2019.